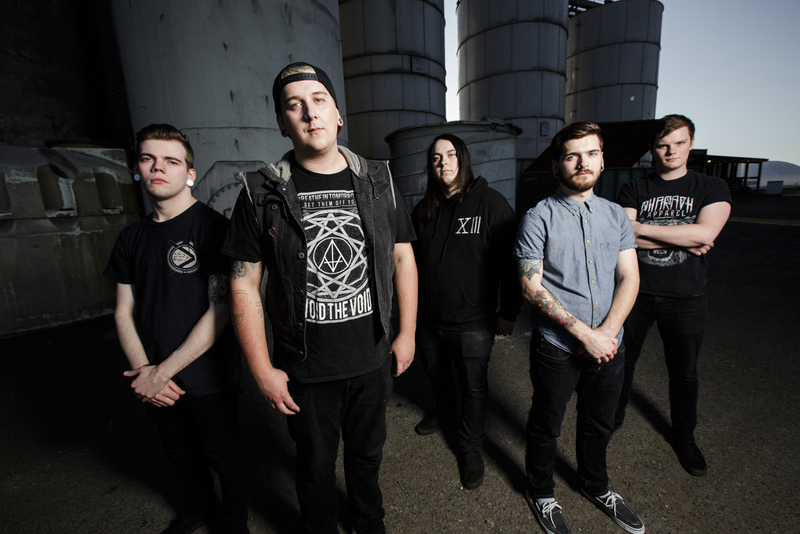 Aberdeen Washington based Melodic Metalcore band For The Likes Of You has released their “Bewildered” lyric video which was created by Scott Rudd. 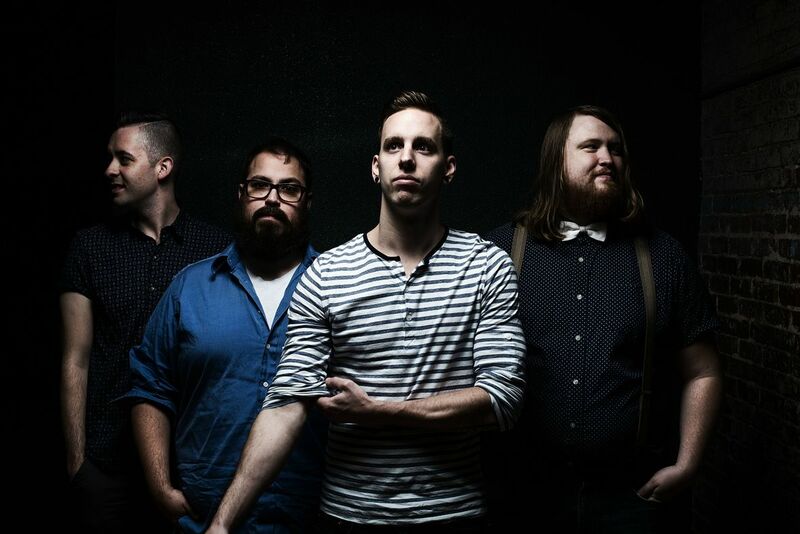 The track comes from the band’s upcoming EP entitled Withered which comes out on June 3rd and is available for pre-order now HERE. 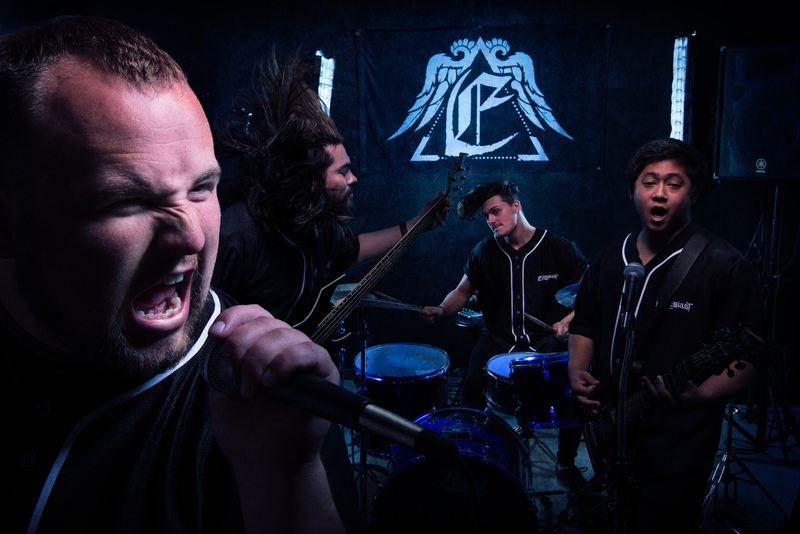 Midwest metalcore quartet Ecclesiast has announced their Self-Titled EP set to release June 24th on Sancrosanct Records. 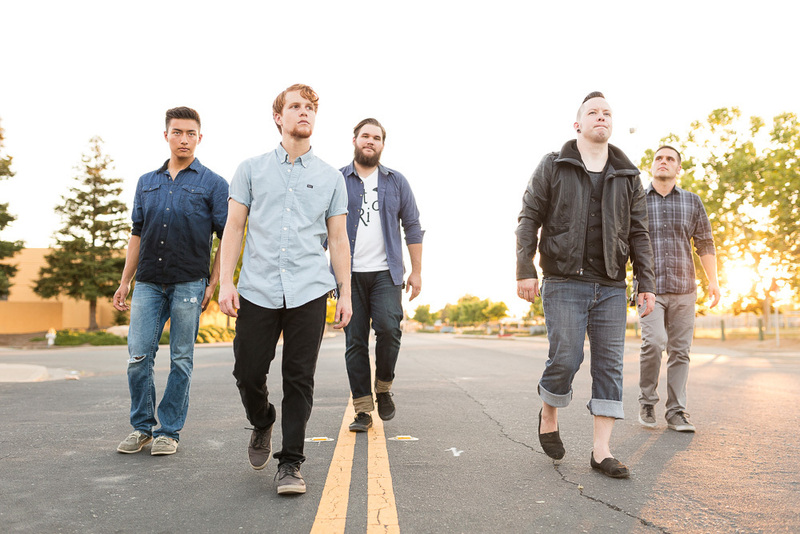 With the EP announcement, the band has debuted their first single off the record titled, “High Horse“. 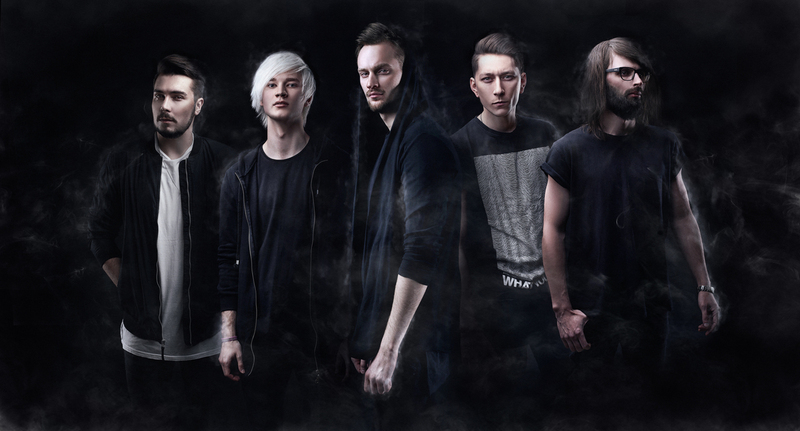 Pre-orders for the new EP will go live on iTunes today. Watch “High Horse” below. Joplin, MO’s indie pop darlings Me Like Bees will be hitting the road the next two months with Never Shout Never and Hundred Handed. 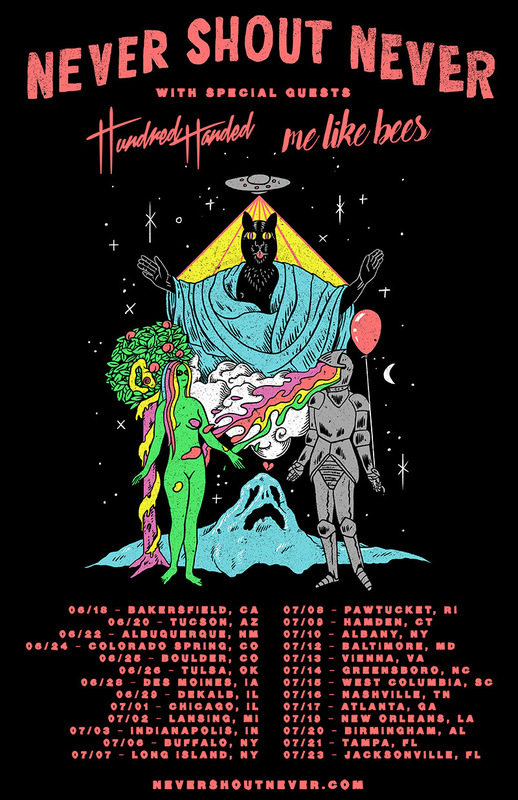 The 26 date run starts in Bakersfield, CA on 6/18 with VIP and presale tickets are on sale now via NeverShoutNever.com. Get your VIP and presale tickets now at NeverShoutNever.com. LA Based Bass Producer Earbutter has dropped his latest gem in the form of his War EP. 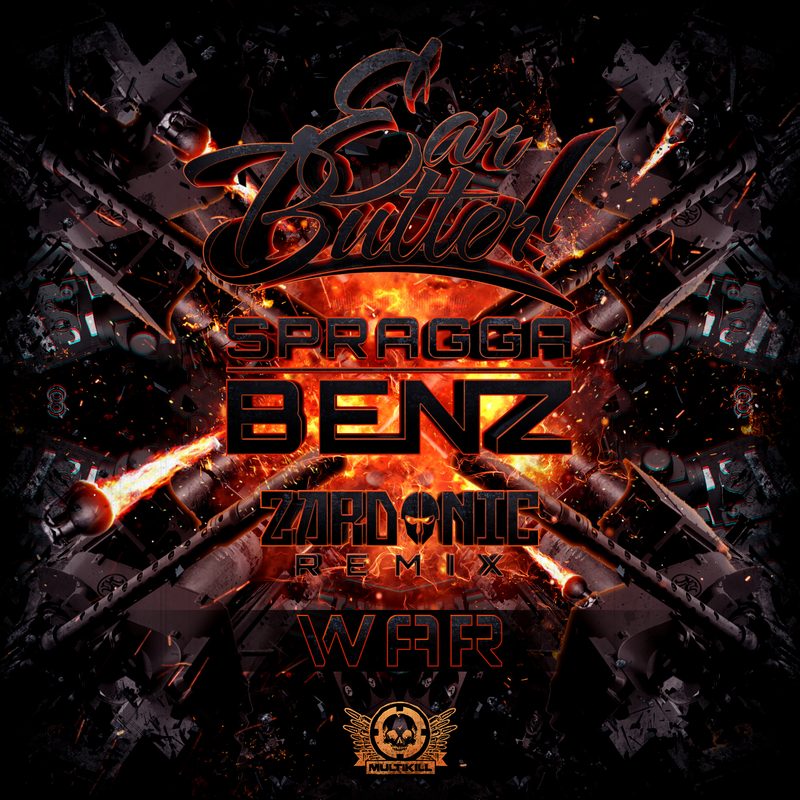 Featuring Jamaican dancehall deejay Spragga Benz, the two track EP is made up of his own Trap original as well as a heavy Drum N Bass banger from ZARDONIC. Earbutter is a multi talented musician and extreme sports athlete. Whether it’s rocking house music, trap music, top 40 venues, tablist routines, Drum and Bass or Dubstep events, Earbutter is moving the crowd with profound turntablist routines, intricate lyrics, and original tracks with a unique assortmant of flavor from his self maintained imprint and affiliat artists and labels. Earbutter had much success after dropping his first dubstep release onUltraGore with WeBang. “All Up In That” broke the Top 10 on Beatport within the first week of its release. Up next Earbutter dropped the Hustlas and Customers EP in which the GTA in real life video saw a viral output of views and shares on all major social media platforms across the globe. In 2015 Earbutter teamed up with Rednek to release the Tipsy Twerk EP onDubline, which saw a double feature on EDM.com. In Fall of 2015, BWAand Kevin Gates commissioned Earbutter to Officially remix his hit single “La Familia” from his Islah album, which received support from many A List artists in Hip Hop and EDM. 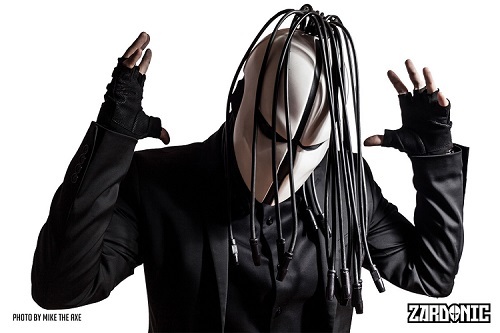 Upcoming releases feature three seperate releases with Riot Ten, a smorking hot single with Yookie, another hot single with Zardonic and Spragga Benz, and multiple Official Trap collabs with Trick Daddy, Nino Brown, Young Thug, and Rich Homie Quan. Earbutter developed his tablist technique around Klever (Yelawolf’s DJ),Immortal (Scratch Miami), Shotgun (Goodie Mob), Lord (Public Enemy), Craze, and other various talents in the Southeast. In time this skill matured, which led to many wins and placement at many battles including DMC Guitar Center, DMA Magazine, Kool Mixx, Rane’sdrop the needle on the record, and is the only DJ to win Club Lavela’s battle three years in a row. Earbutter has shared the stage and toured with some of the largest names in commercial and underground music, as well as EDM artists in his seasoned career as a rapper, DJ, and producer. 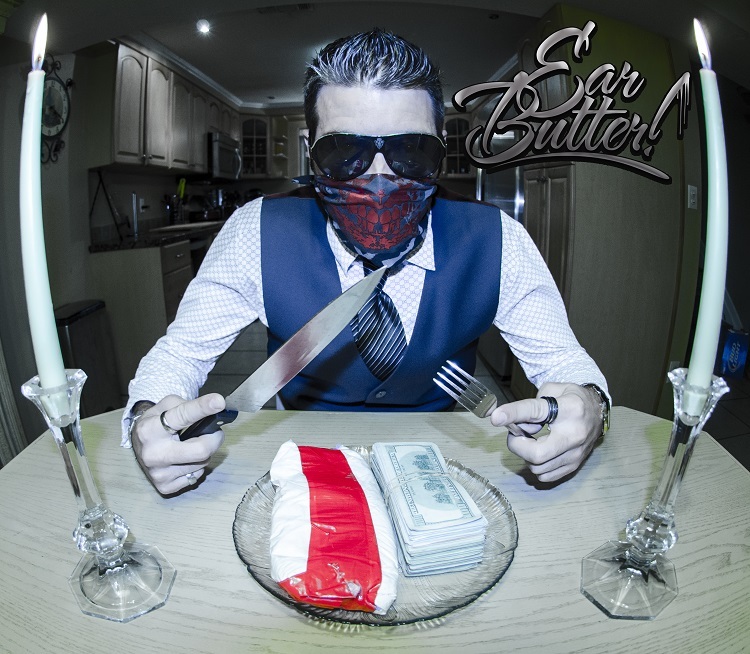 Earbutter has done many stateside and international tours in these respected genres under his current and previous aliases in places like Australia, Costa Rica, Europe, Ukraine, Belarus, Russia, and many others. His live show can only be described as one of the most live combinations of live vocals, turntablism, and all original tracks selection from himself and other top artists from which he procures exclusive, unreleased content. Northern Kentucky based Hip Hop artist Mix Fox has released his innovative 360 video for his single “How We Roll” off of his upcoming The Beauty in Darkness. Premiered on tastemaker site The Music Ninja and scheduled to feature with his full Mix Tape on XXL Magazine’s Freshman Issue this June, “How We Roll” was produced by Kyle Schultz and the video directed by Tommy Morris. 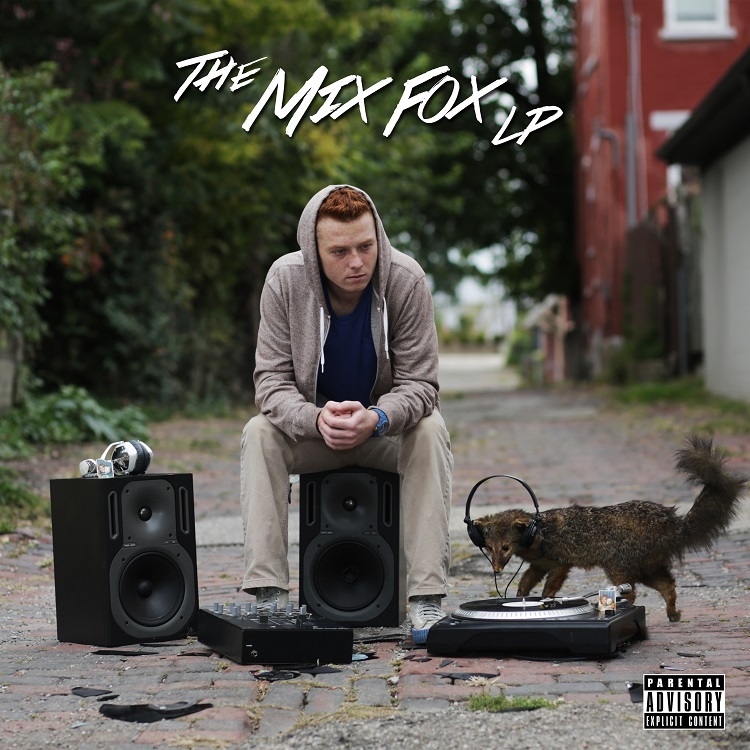 Mitch Fuchs (stage name Mix Fox) is a Northern Kentucky based artist with a love for multi-syllable rhymes as well a passion for the old school Hip-Hop style. This NKY native has an “in-your-face” style, a lively “hands-in-the-air” stage presence, and a constant drive for success. With influences such as Eminem, Nas, A Trible Called Quest, Hopsin and more, this 24-year-old MC offers an authentic variety of rhymes, techniques, and hip-hop genres that bend and break new musical barriers. With a deep love for music and his fanbase, Mix Fox is waiting for his moment to shine.